Vision base: The Vision features a .2mm Dura-Light base. This hardened base material is stiff and about half the weight of our traditional base layup. 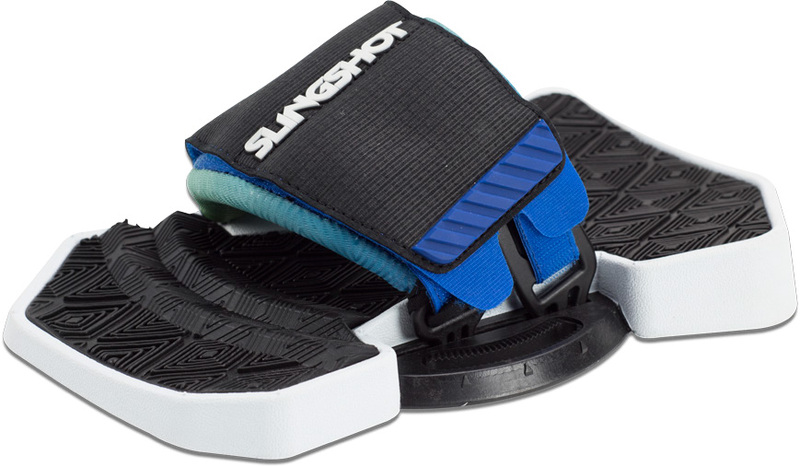 For reference, other 2018 Slingshot base thicknesses are as follows: Refraction (Sam Light pro)- .7mm Dura-Glide base; Misfit- .2mm Dura-lite base; Karolina Pro- .2mm Dura-lite base. Carbon Bedrock inserts: One of many Slingshot innovations, our carbon-reinforced inserts have proven to be the lightest, strongest and most flexible we’ve seen yet. 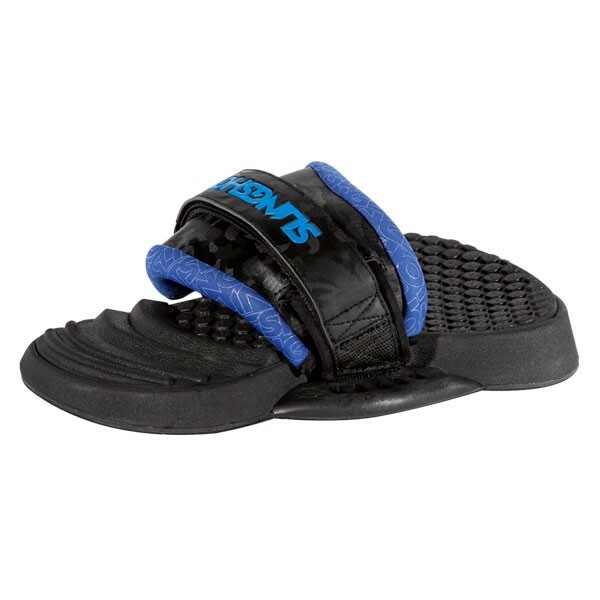 These inserts reduce overall board weight, increase pull strength and allow for a more consistent flex under foot.